Feel the spirits around you! Akupara Games announces the release date of Whispering Willows on the Nintendo Switch for September 27, 2018. Journey as Elena in this award-winning story as she explores the haunted Willows Mansion in hopes to find her father, more about herself, and the mansion’s dark past. 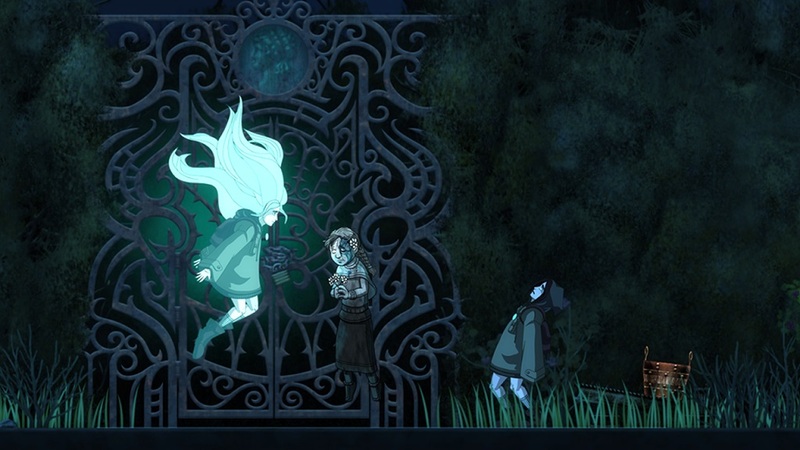 Pre-orders for Whispering Willows are available now for $9.99 at the Nintendo eShop.